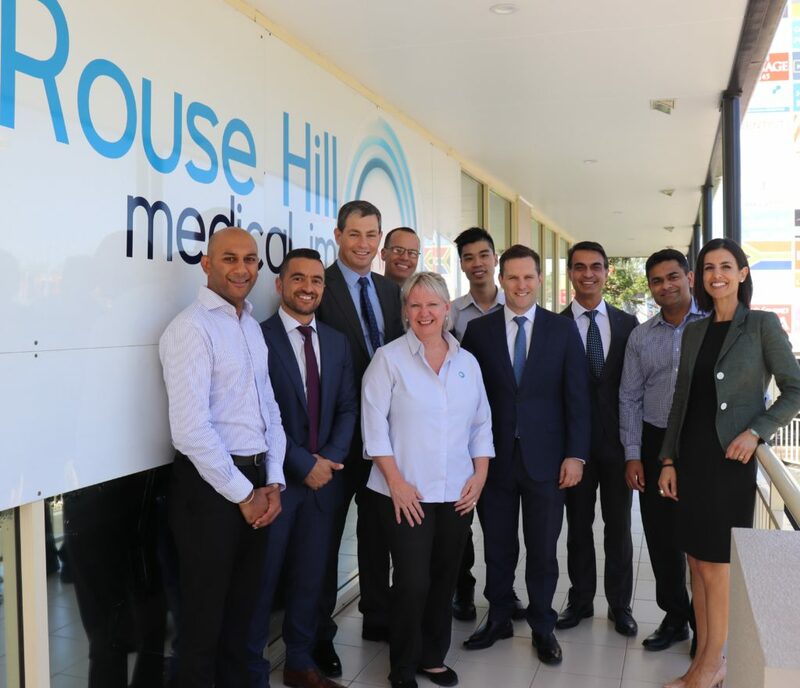 We are proud to announce that Rouse Hill Medical Imaging is now bulk billing for GP and specialist MRI referrals. 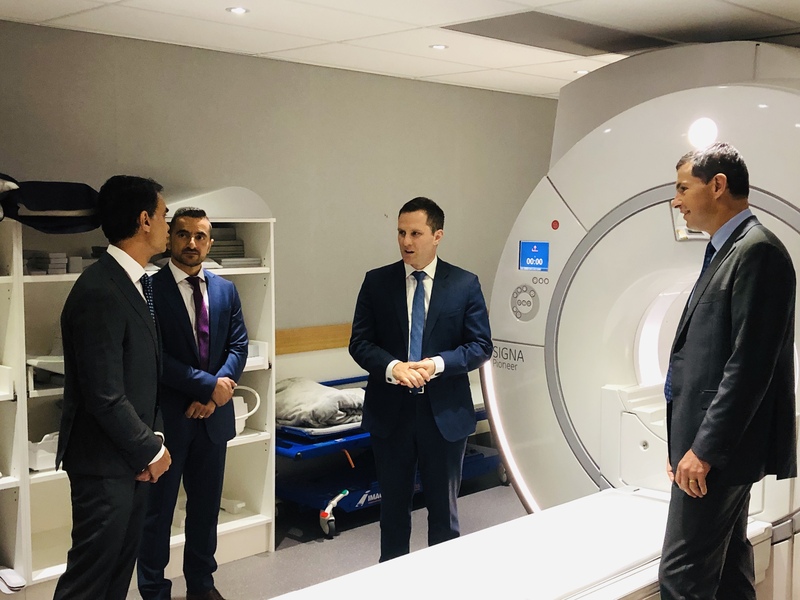 This has commenced from the 3rd of April 2019, after the Australian Government announced that Synergy Radiology would acquire a fully Medicare-funded MRI scanner. Our Norwest Medical Imaging practice will continue to provide BB services for GP referrals.